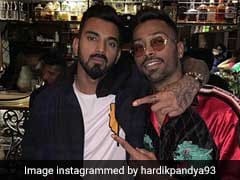 The Supreme Court-appointed BCCI Ombudsman made it clear that for the matter to reach its logical conclusion, Hardik Pandya and KL Rahul need to depose. The Supreme Court-appointed BCCI Ombudsman Justice (Retd) D.K. 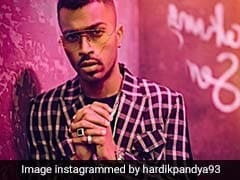 Jain has issued notices to India cricketers Hardik Pandya and KL Rahul to appear for deposition for their sexist comments on a TV chat show. 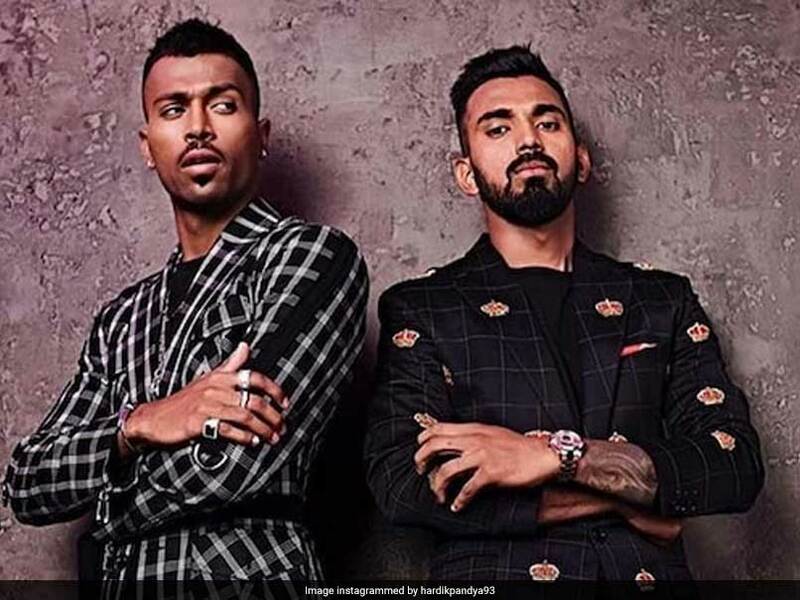 Hardik Pandya and KL Rahul were provisionally suspended by the Committee of Administrators (CoA) for their loose talk on chat show "Koffee With Karan" before the ban was lifted pending inquiry by the Ombudsman. "I have issued notices last week to Hardik Pandya and KL Rahul asking them to appear for deposition," Justice Jain told PTI on Monday. However, it is not clear how the BCCI will co-ordinate with Pandya and Rahul's respective franchises Mumbai Indians and Kings XI Punjab to arrange for their deposition in between the ongoing IPL 2019. 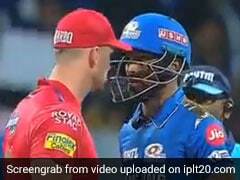 It is learnt that they might depose ahead of the April 11 clash between the two teams in Mumbai. "Both are playing IPL and the itinerary is packed with back to back matches and a gruelling travel schedule," a BCCI official said. 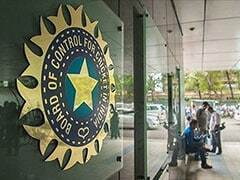 The Ombudsman, who is also the BCCI's ad-hoc Ethics Officer, made it clear that for the matter to reach its logical conclusion, the duo need to depose. "As per principles of natural justice, I need to hear their side. It's up to them now to decide when they want to appear," Justice Jain said. It is understood that both players have to appear in person and not through their legal representatives. The controversial episode was aired in the first week of January, triggering outrage, which prompted the CoA to call the two players back from the tour of Australia, handing them provisional suspensions. The two tendered unconditional apologies and their ban was provisionally lifted pending inquiry. Once Justice Jain assumed his role, the CoA handed over the matter to him for the completion of inquiry. Justice D.K. Jain has also received a complaint about former India captain Sourav Ganguly's alleged "conflict of interest" in his dual role of being the Cricket Association of Bengal (CAB) president and an adviser to IPL franchise Delhi Capitals. "I am supposed to receive a fresh set of complaints on various issues today. I don't know whether the issue (Ganguly's conflict) is in this lot or not. As and when I get the details, I will have a detailed look into the matter," said Justice Jain.